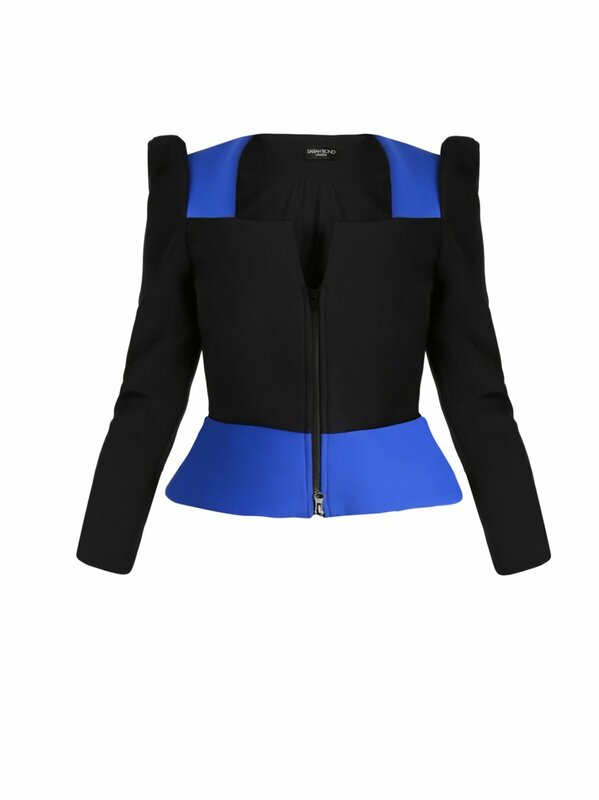 This jacket has the spirit of a pioneer packaged in an elegant, yet powerfully feminine silhouette. 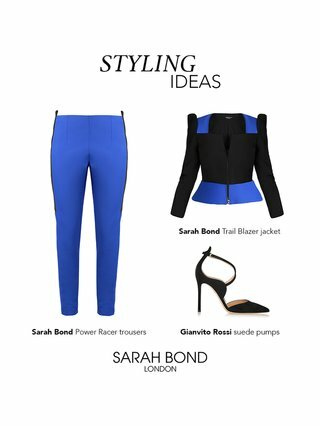 Uniting exquisite tailoring with a dramatic zip detail, it speaks out to the Warrior Woman in each of us. An indispensable day to night addition to your wardrobe. Embrace the colour blocking trend and wear with our Power Racer trousers in electric blue. 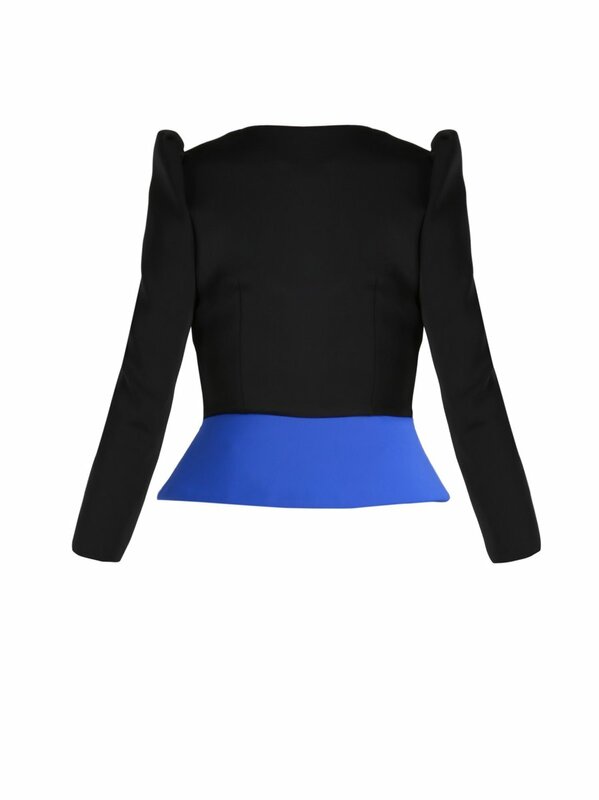 Or inject some fun into your working wardrobe; pair with our Femme Fatale black skirt for a power suit with a twist. UK 8 53.6cm / 21.1" 84.7cm / 33.3" 65.8cm / 25.9" 67.8cm / 26.7"